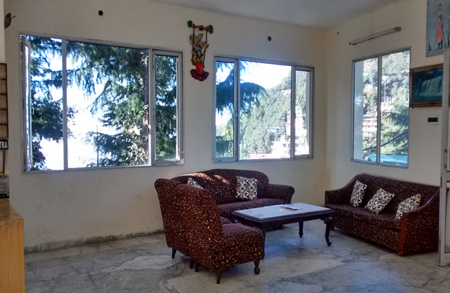 Hotel Kings is a sought after property located in the beautiful valley of Dalhousie, away from the hustle bustle of the city life. 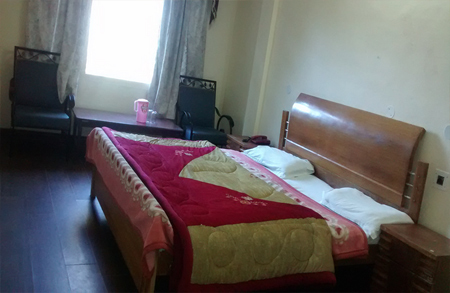 The hotel provides all the facilities and services to its guests for a relaxing and pleasant stay. 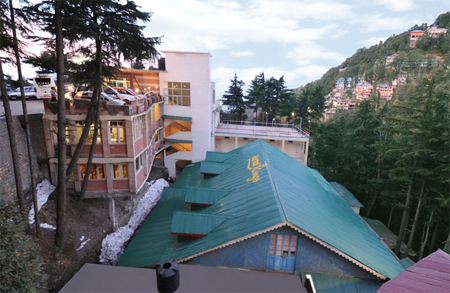 It also offers a mesmerizing view of the snow clad mountains along with the sight of various tourist spots. 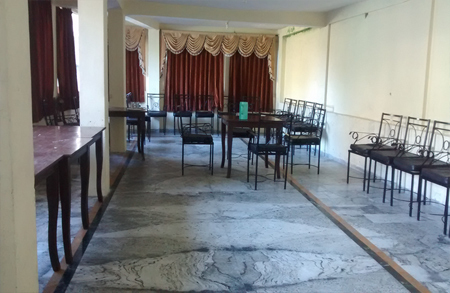 All room in the hotel is elegant and beautifully designed with the availability of all the modern amenities. 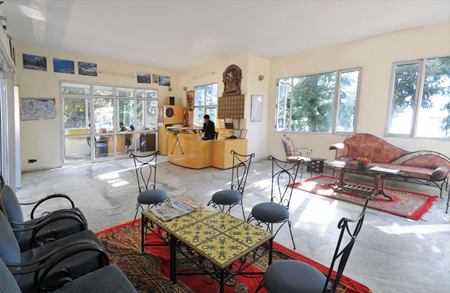 Each room in the hotel has a private sitting area to enjoy the nature from sunrise to sunset. Take care of your business work or remain in touch with dear ones by availing free Wi-Fi facility available all over the premises. 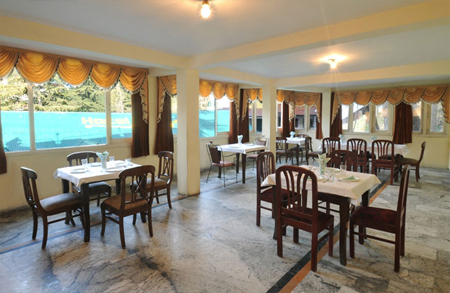 Relish variety of mouth watering delicacies prepared by top chefs of the state at the on-site multi cuisine restaurant. Some of the enhanced services and facilities such as express check-in/ check-out, elevator, taxi and car parking are also offered here. 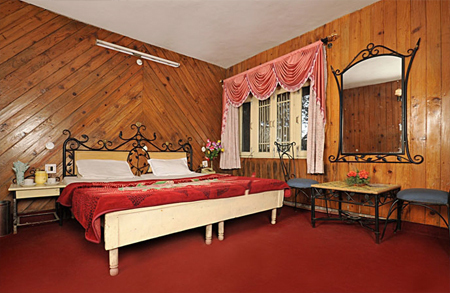 The hotel maintains beautifully decorated spacious rooms, which are classified into Deluxe Rooms and Super Deluxe Rooms. 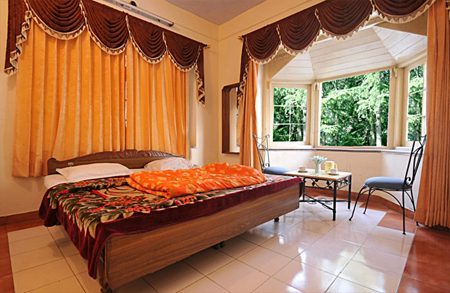 These fully-furnished rooms feature carpet flooring, wooden walls and large windows. Modern day amenities in each room include television, direct dial telephone and mini bar. En suite bathrooms come with hot/cold water sully and basic toiletries.